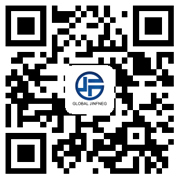 * The whole machine design beautiful,generous,crisp lines, is the prefered product decoration glass ,special glass,electronic glass , household glass,glass deep processing enterprises. The advantages you can cut any shape out of the glass and high precision. 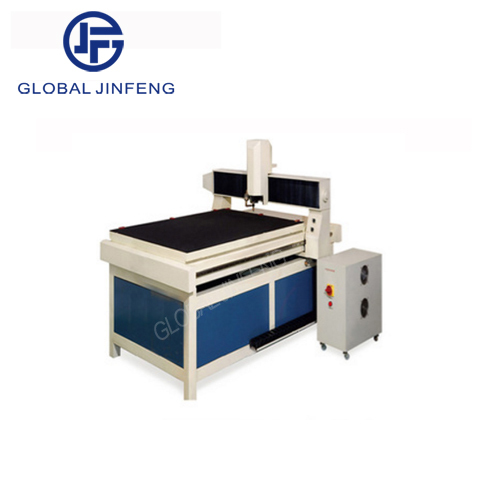 * Linear glass, glass of this series of special-shaped precision cutting machine can cut a variety of specifications.The equipment adopts imported servo motor advanced, make the equipment running precision and reliable ,adjust and change the size of convenient,fast and suitable for the varieties,specifications are subject to change user.